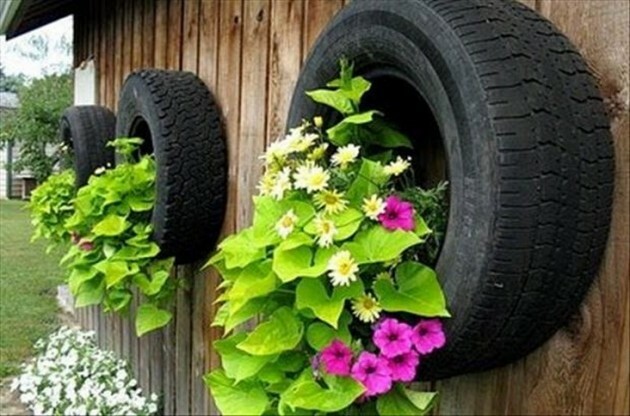 Disposing of old tires is a growing problem in the world. 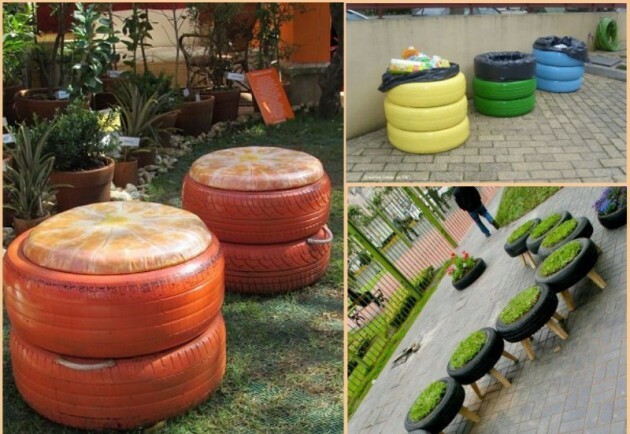 A part of them are being recycled, but the other big part are harmful for the environment. 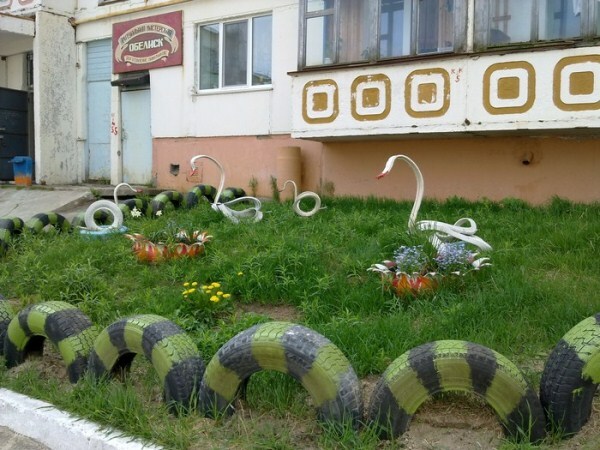 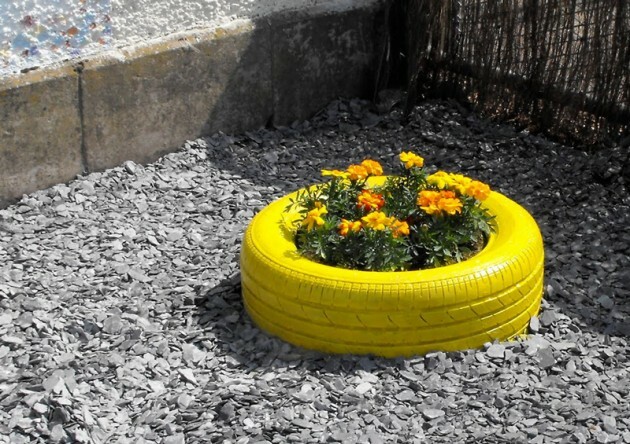 There are a lot creative things you can make with already used tires. 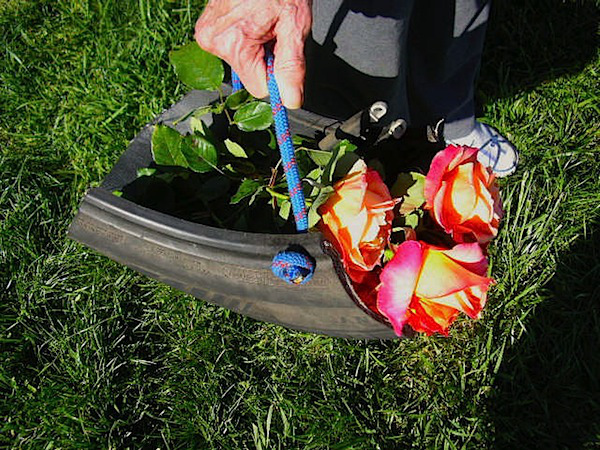 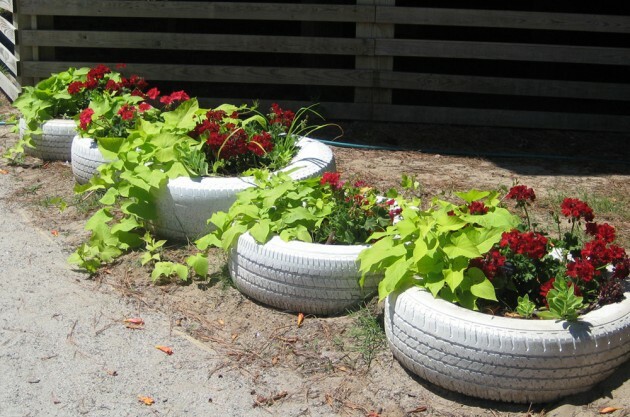 Here you have some clever ideas how you can re-purpose all that rubber. 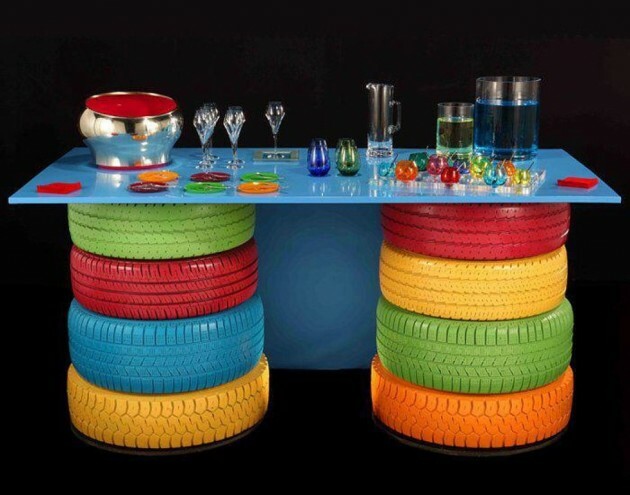 Luckily, you don`t need any special machines for making new items. 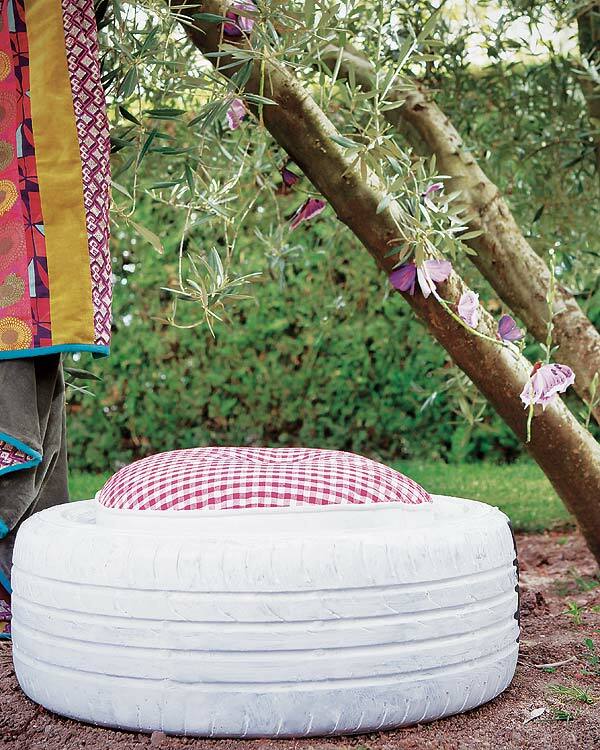 The round shape and flexible structure allows you to use your imagination and create new interesting things for your home, especially for your garden. 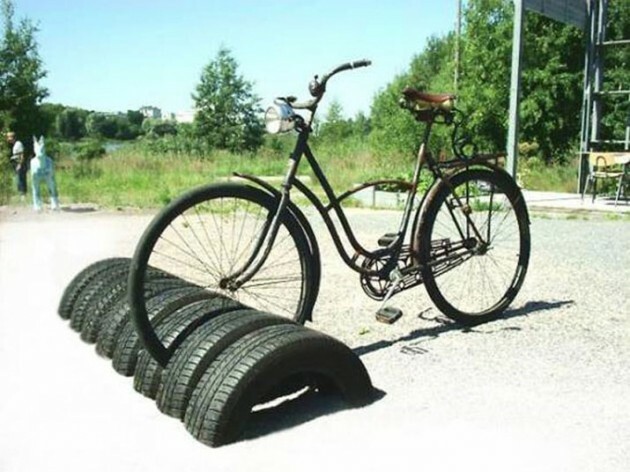 If you don`t have any tires around don`t worry. 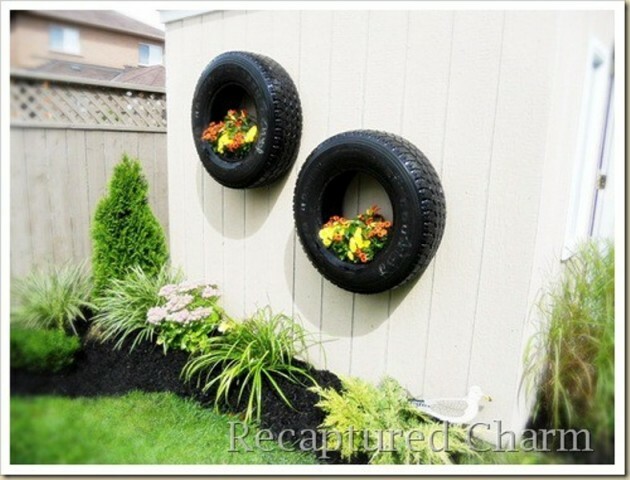 Many people will be happy to give you their used tires stuck in the garage for years. 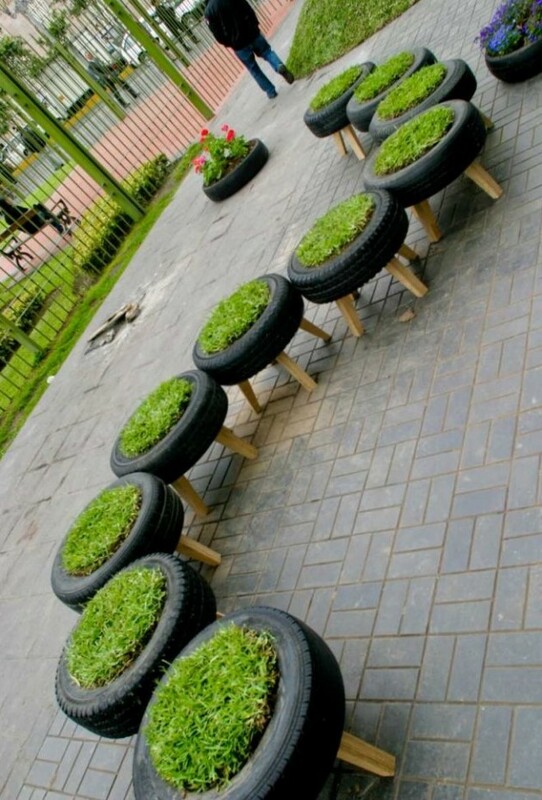 That way you will help about reduction of the environment pollution. 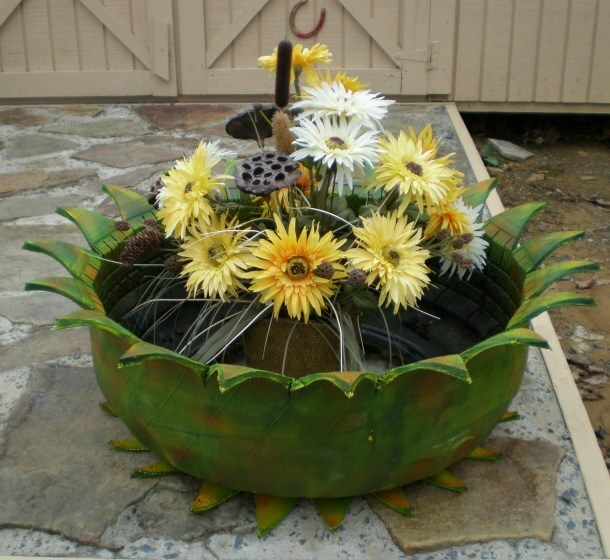 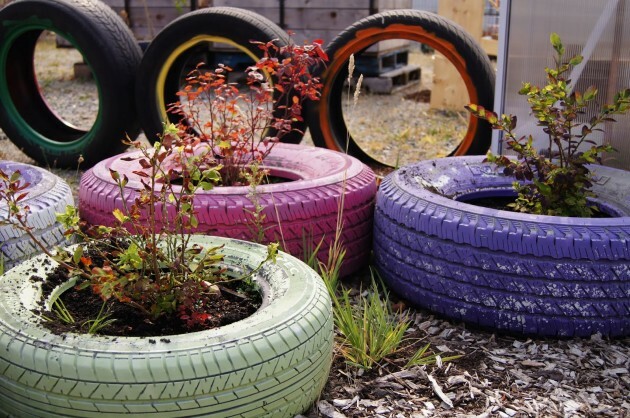 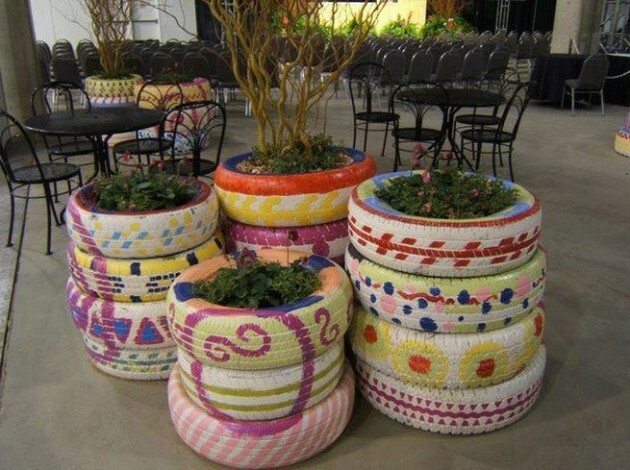 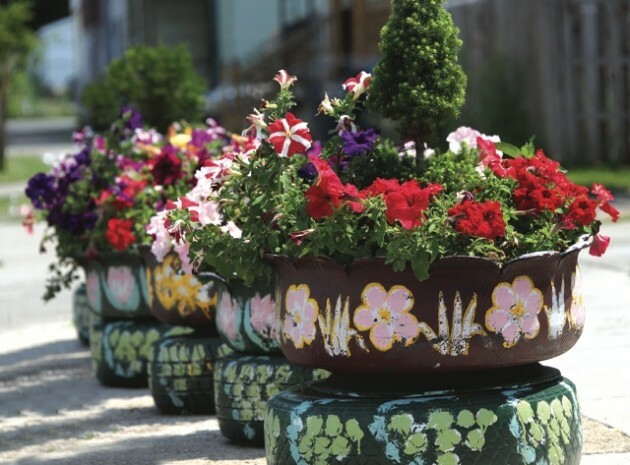 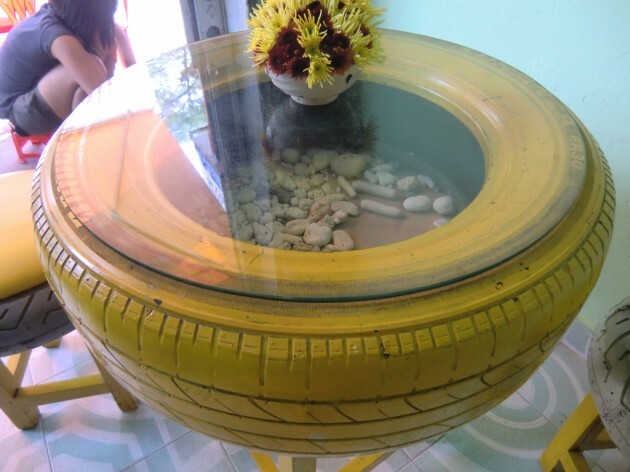 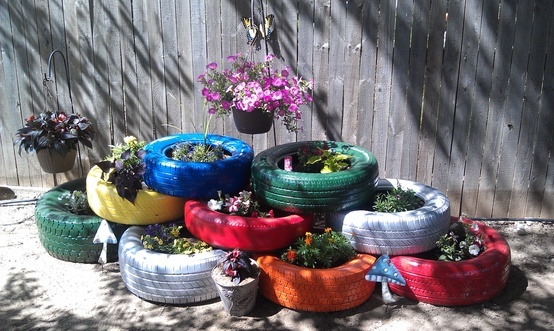 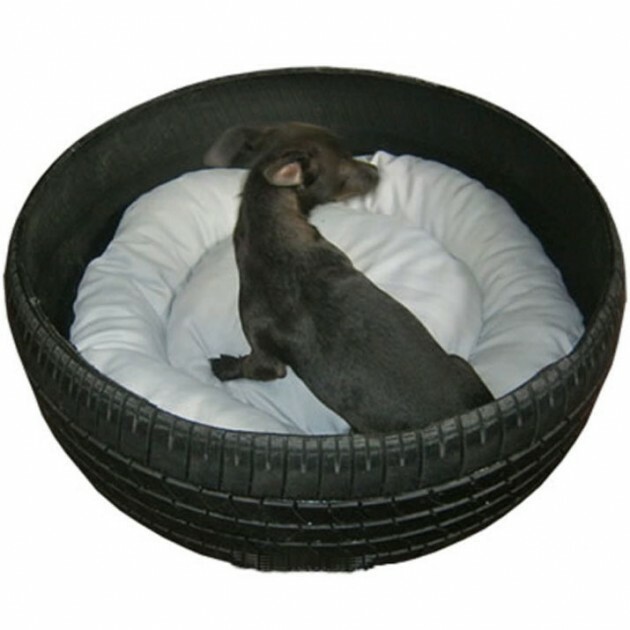 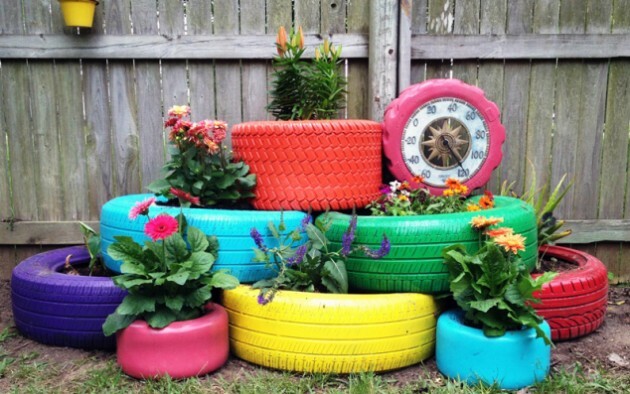 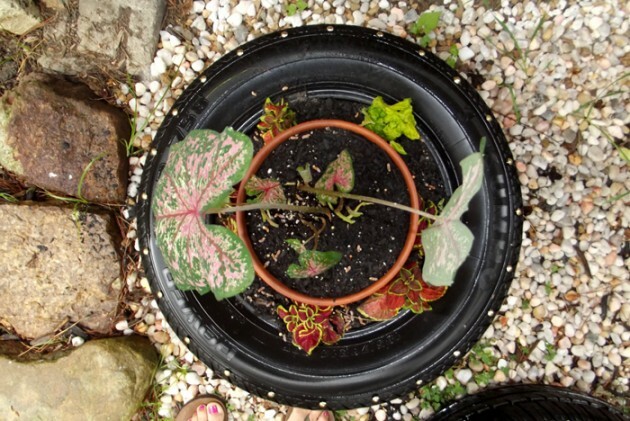 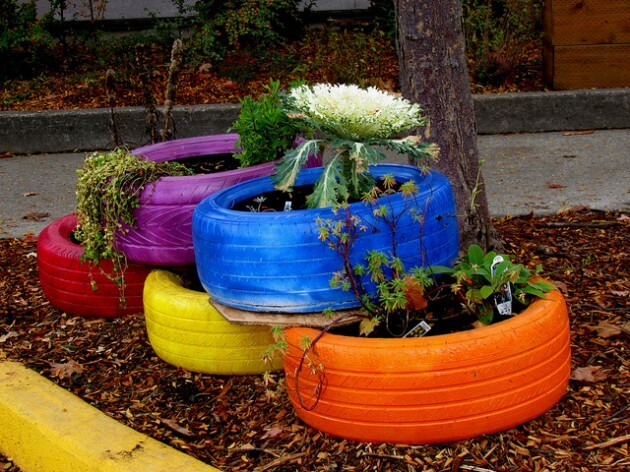 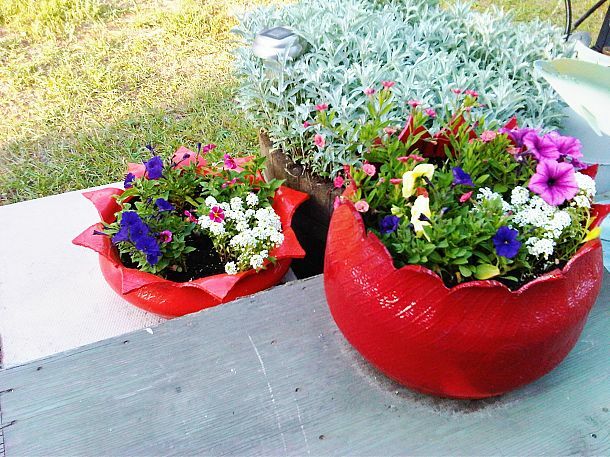 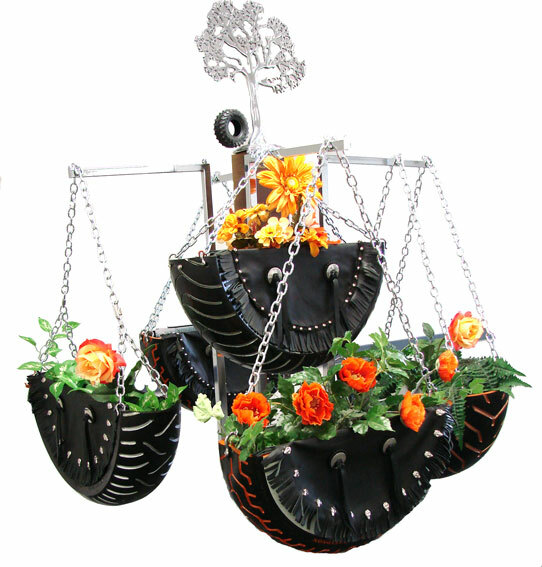 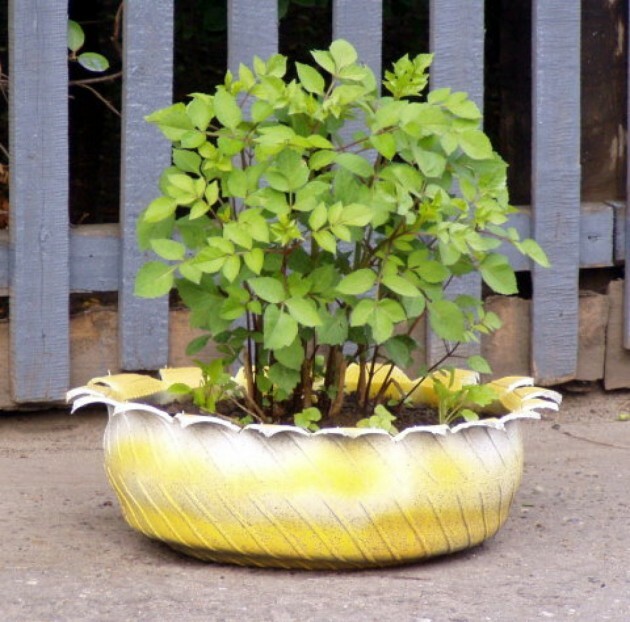 There are so many sites offering wonderful ideas for up-cycling old tires which are definitely DIY worthy! 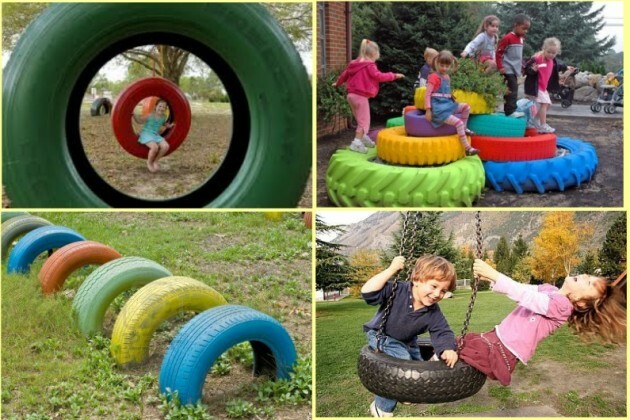 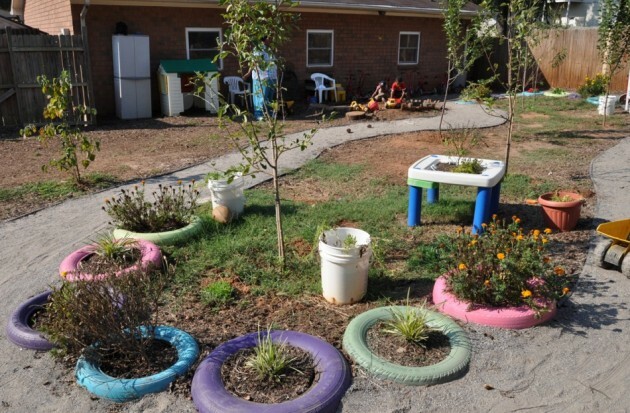 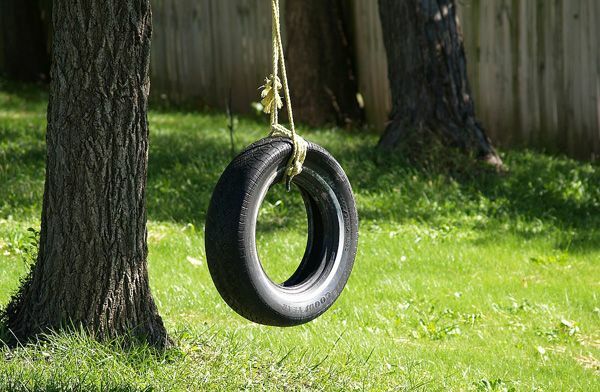 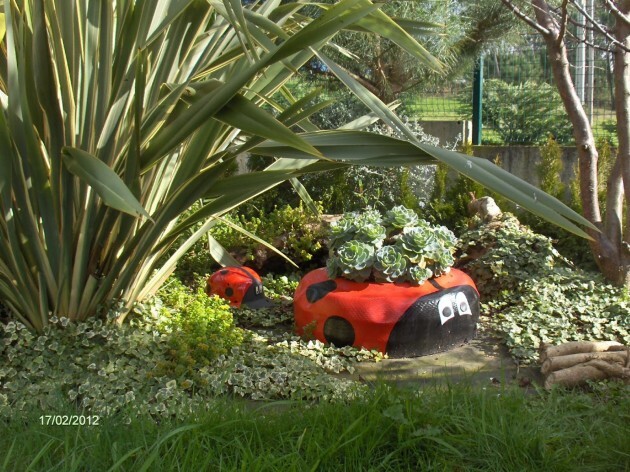 Look at those creative examples and transform your used tires into amazing swings and playground for your kids, colorful garden planters, or useful daily objects and decorations.